Colorfront Express Dailies. 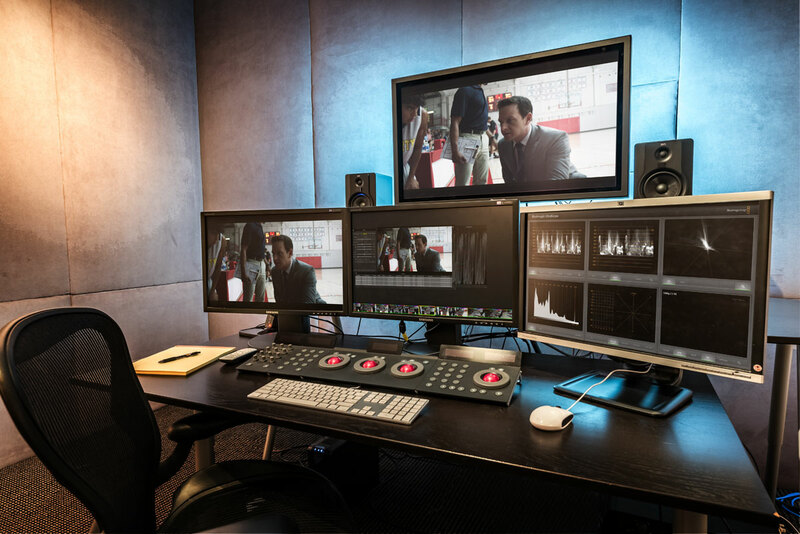 This faster than real-time system simultaneously delivers multi-formatted versions of color graded, sound sync dailies and CDLs. Compatible with an extensive array of digital camera formats, the ACES compliant system maintains color accuracy throughout the digital production and post production pipeline.